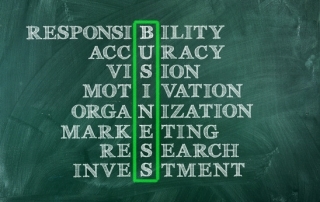 If you want to invest in a business, you primarily have two options. You can embark on your own endeavor to launch a completely new company, or you can opt to purchase an existing online business. 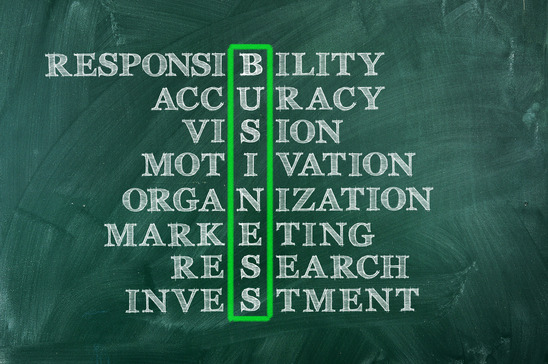 While there are some benefits to starting your own company or backing a successful businessman or woman in your community, there are some distinctive advantages to buying an established business. Read on to explore the eight reasons why buying an established business might beat the benefits of investing in a new company. 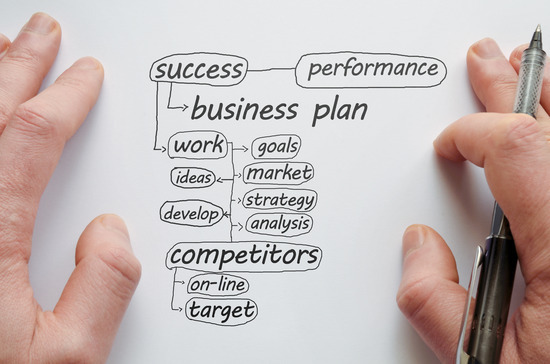 When you read most of the literature about starting an online business, the conventional wisdom is always to begin by writing a business plan. 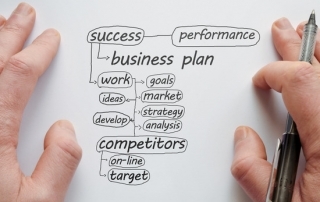 You hear the advice that you must have a business plan to ensure success so many times that it can begin to feel like an unarguable truth about beginning your own company; however, the truth is that a business plan won’t keep your company from failing. 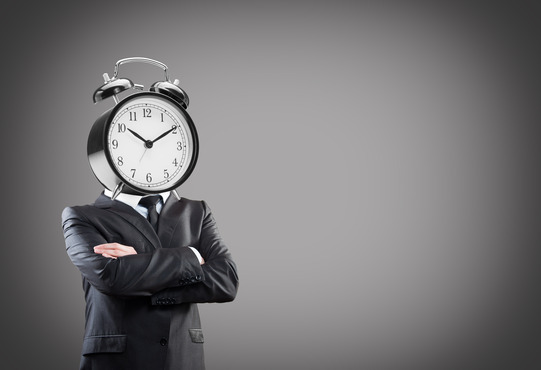 In fact, all too often, people invest too much time in their business plans and wind up missing other important steps in the planning process. 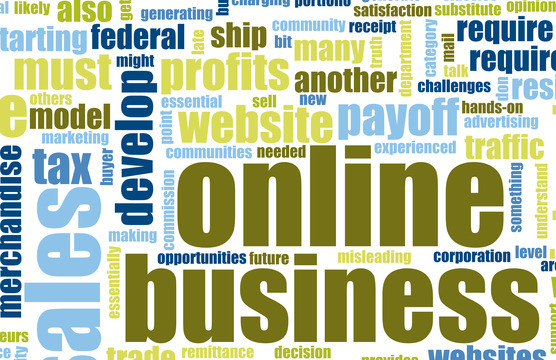 What Internet Business is Right For Me? 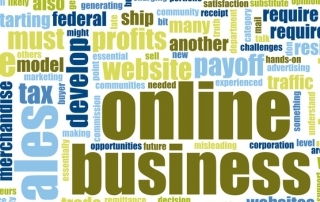 If you’re considering buying an Internet business, you’ll find that there are thousands of companies out there waiting to be purchased. Deciding which one is right for you can be challenging, but if you begin the process with some self-exploration, you can quickly narrow your focus and hone in on the businesses that are the best fit for your needs. To begin this process, follow these steps.